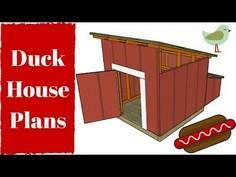 Here are several DIY plans for a duck house or duck coop, along with some important things to consider when building one. 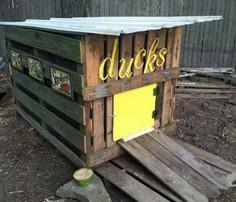 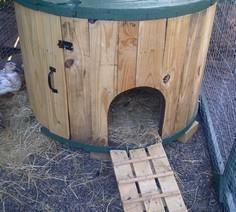 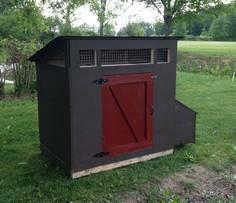 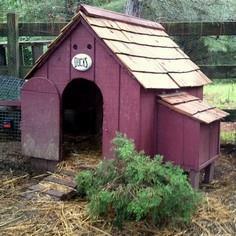 You can pretty much build a duck house like you would build a dog house. 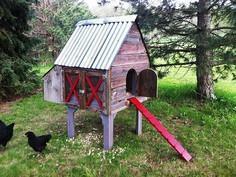 Several unique plans below just for ducks!